Located in North Attleboro, our hotel near Wheaton College provides straightforward amenities for the value-conscious traveler. Enjoy clean and comfortable lodgings with mini-fridges and microwaves, as well as complimentary breakfast, coin laundry, and free high-speed Wi-Fi. 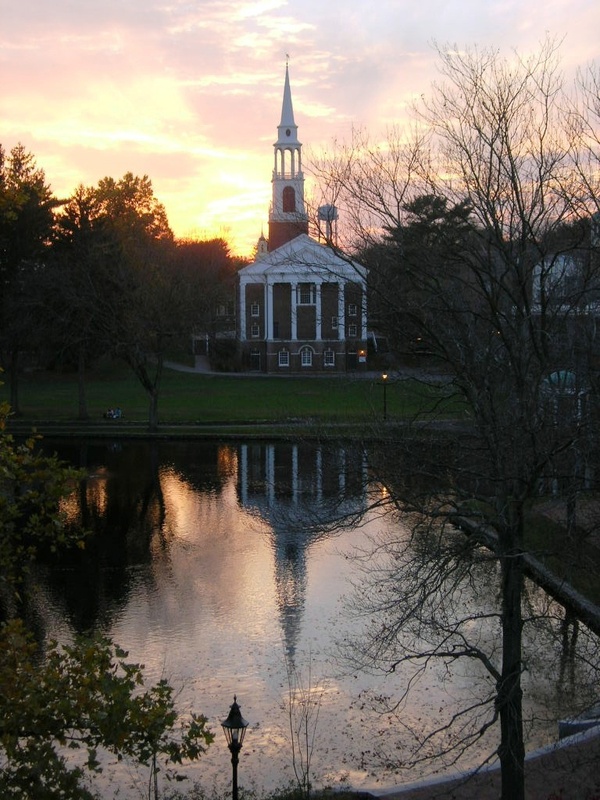 Stay with us on your way to this New England academic institution, one of the top-ranked liberal arts colleges in the country. 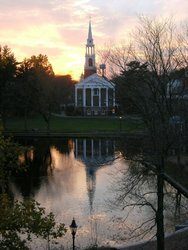 Wheaton College started as a female seminary in Norton in 1834. The school received a college charter and became an accredited four-year university in 1912. Until 1988 the school was a women’s college, one of the oldest in the country. Now co-educational, Wheaton College specializes in a variety of liberal arts programs, with a focus on small class sizes and crossing academic streams: students are required to take courses that approach disciplines from a new perspective. 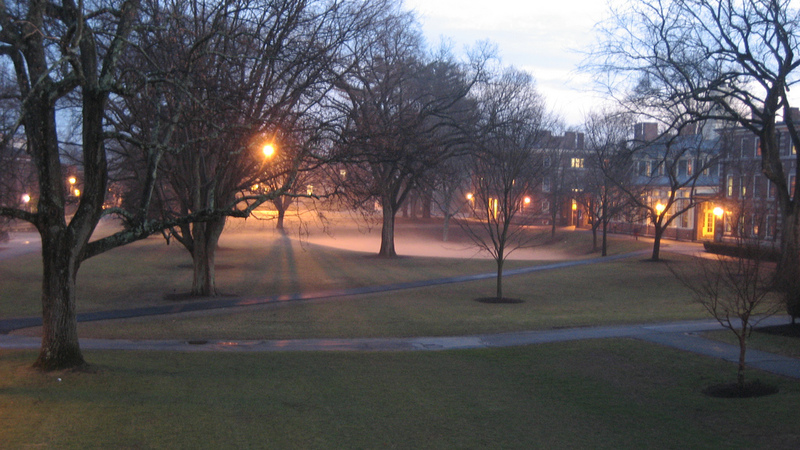 The student body of 1,650 undergraduates enjoys the college’s beautiful suburban residential campus, with a wide range of historic buildings and sites. Just 10 miles apart, our hotel near Wheaton College is a short 20-minute drive away. Easily access the campus from our centrally located property in North Attleboro. 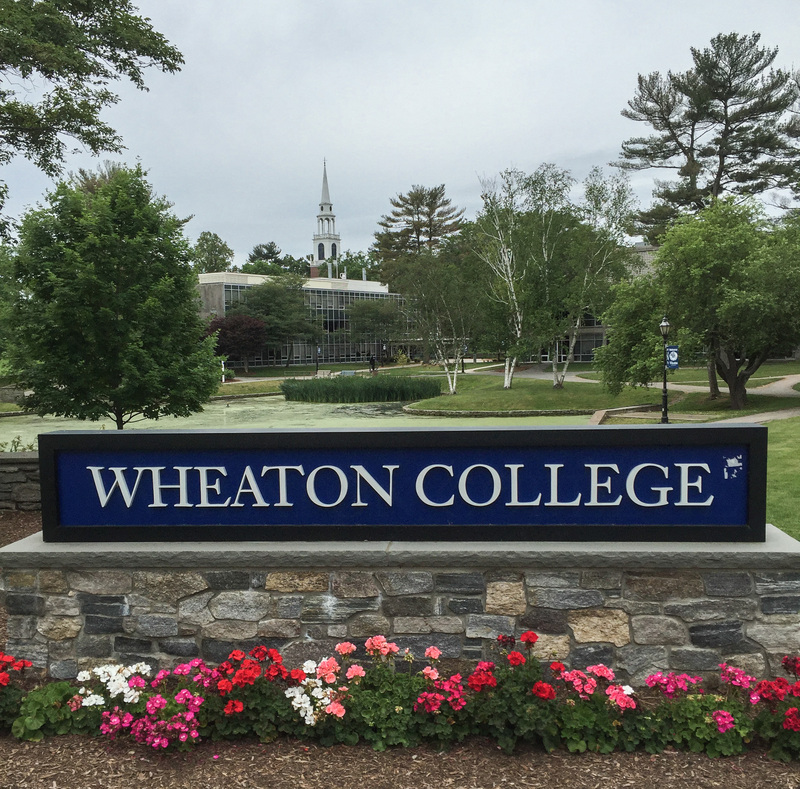 Stay at our hotel near Wheaton College in Norton, MA for all of your campus needs. From campus tours and business trips to graduations and so much more. Along with being close to this renowned educational institute, our hotel provides easy access to Providence, Boston, and more things to do throughout the area.